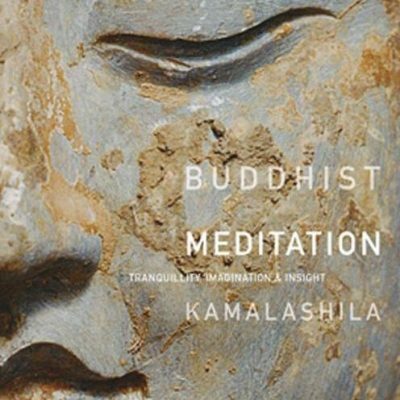 Kamalashila is a lifelong member of the Triratna Community, and has taught meditation since his ordination in 1974. He is a founder of Vajraloka Meditation Centre in Wales. He also has connections with Buddhafield, a land-based Buddhist collective running retreats and festivals, and the West London Buddhist Centre. 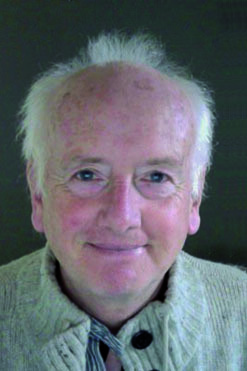 Kamalashila has now settled in London after many years exploring Dharma practice in rural and wilderness retreats, during which (to give one example) he spent a year and a half alone in a tent in Southwest Wales. The biographical section of his website Dharma Door gives his life story, a full teaching biography, and an appreciation of his main teacher, Sangharakshita. The site also shares Kamalashila’s writing, teaching material and retreats calendar. 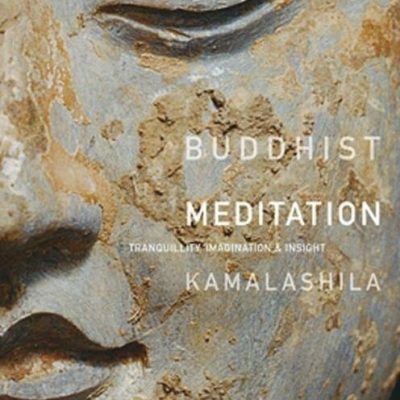 Kamalashila is author of Buddhist Meditation: Tranquillity, Imagination and Insight, published by Windhorse Publications in 2012.